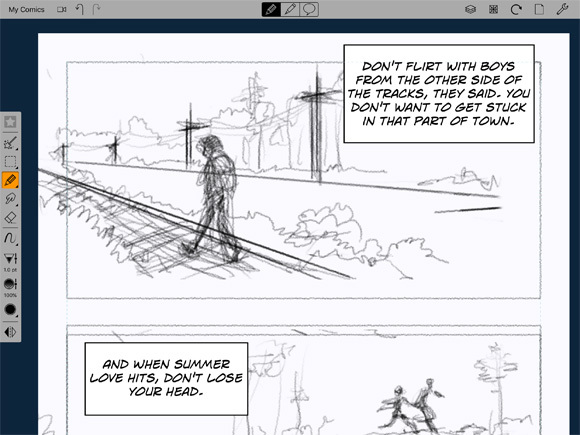 Every tool students need to make amazing digital comics, all in one app! 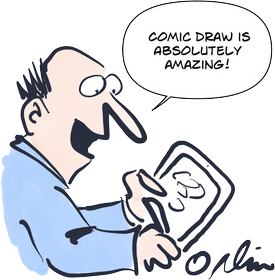 Comic Draw for Schools takes students all the way through scripting, drawing, inking, lettering and, of course, sharing. The app with everything students need: brushes, fonts and tools to make creating cartoons and comics a fun and easy learning experience! Comic Draw for Schools is perfect for creative learning; aiding students to develop planning, conceptual thinking and design skills. Comic Draw for Schools helps students learn about sequential storytelling and allows for student expression. Comic Draw for Schools has everything students require: brushes, fonts and tools to make creating cartoons and comics a fun and easy learning experience. 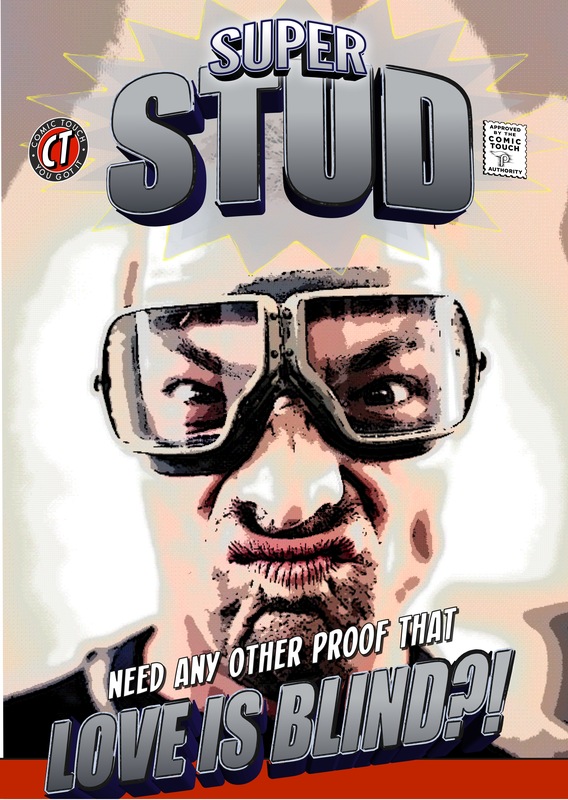 We designed this app specifically for aspiring comic artists. Within the app students will find a digital sketchpad, perfect for experimenting panel concepts. Then when students are happy with the design they can switch to the inking and coloring interface and finish it off with a variety of brushes. Students will also find a tool that lets them quickly layout the panels on their page, guides to help them keep a perfect perspective and, of course, layers to let them build up their drawing or safely experiment with alternative ideas. And this is not just a single canvas. Students can keep adding pages until they make an entire comic book or graphic novel! No more juggling apps and image files! Once the artwork is done students are going to want to letter that comic, and we’ve got that covered. We took all of the ease of use and powerful design options from Comic Life’s lettering tools and brought them to Comic Draw for Schools. 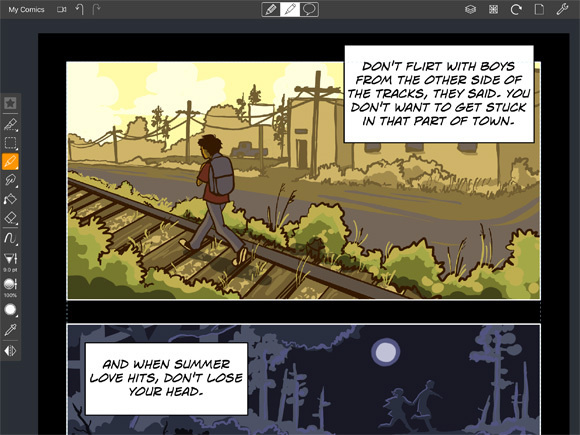 The lettering suite in Comic Draw for Schools is packed with fonts, balloon variety and design tools that make it easy to get the lettering done fast. When the comic is complete students can share in various formats – PDF, JPG, PNG, ePUB and the native Comic Draw format to be shared with other students for collaboration.